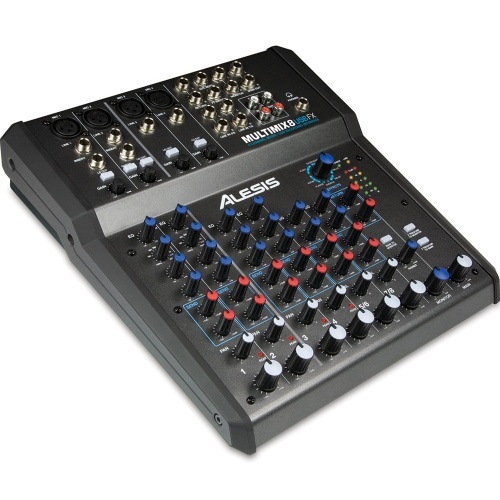 After quarter of a century producing some of the finest studio recording and processing technology, you must have heard of the audio company Alesis. 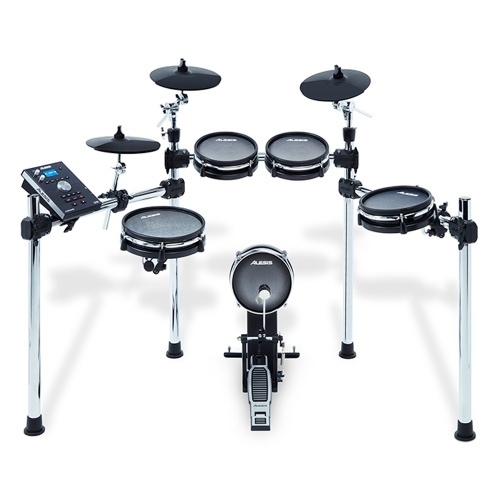 We have and we love them proudly stocking plenty of their range and with access to many more items we know they are industry leaders. 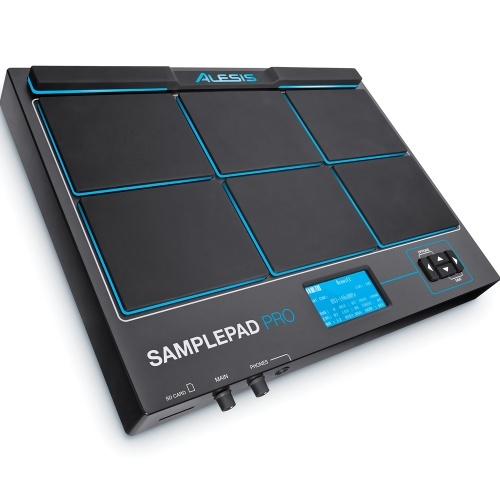 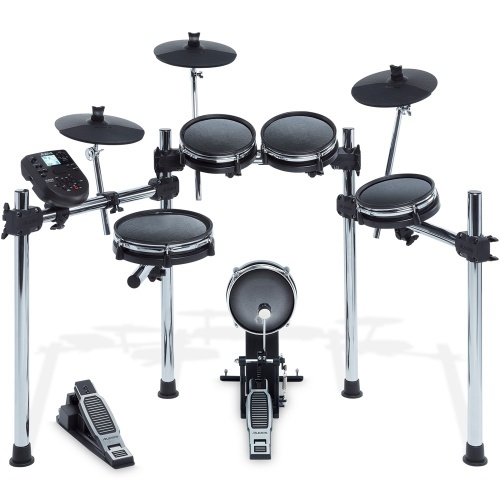 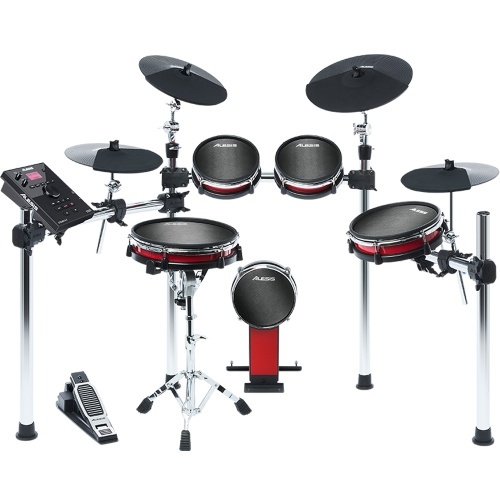 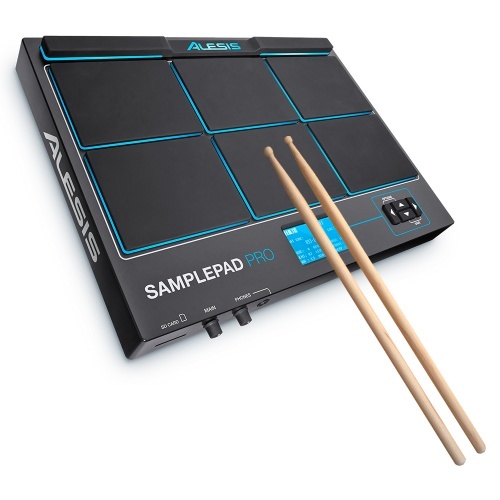 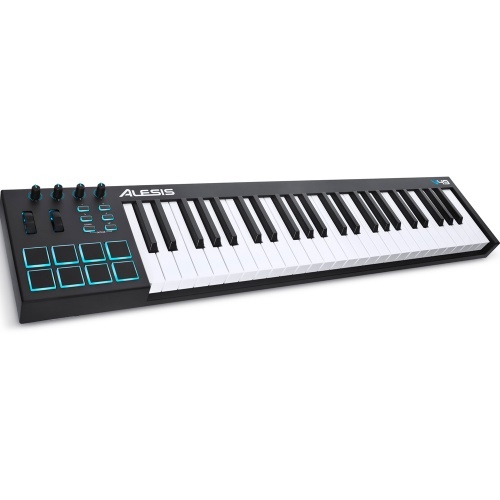 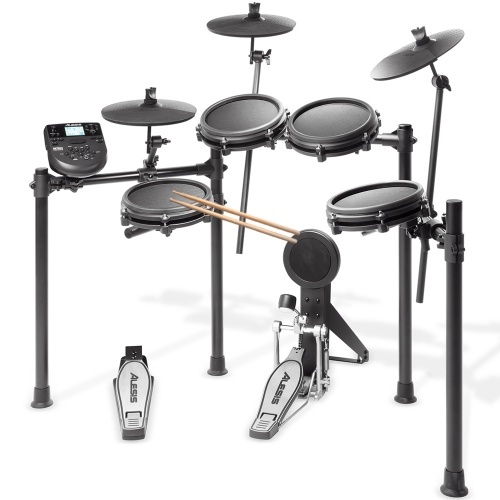 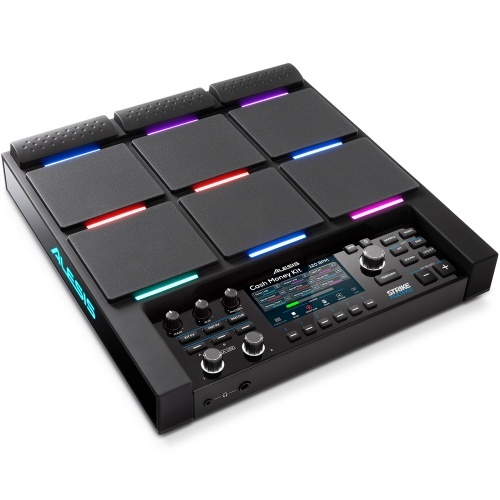 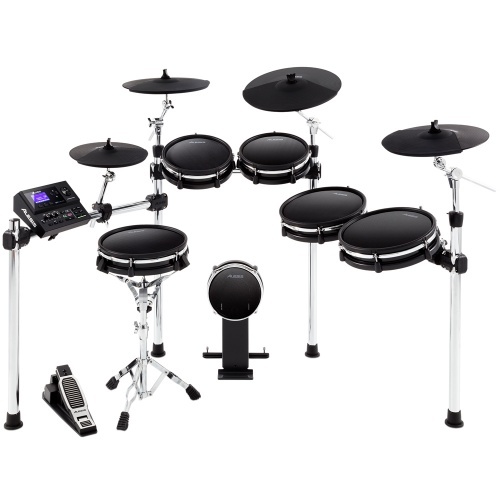 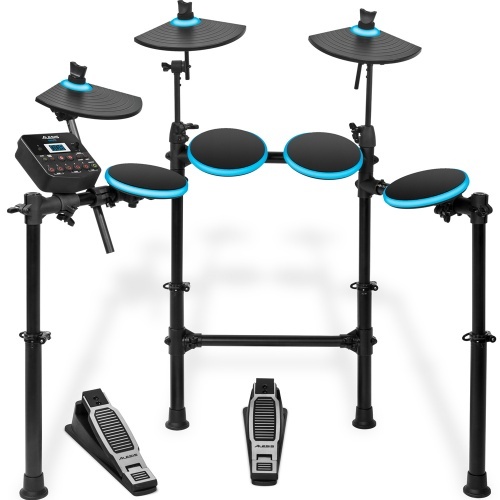 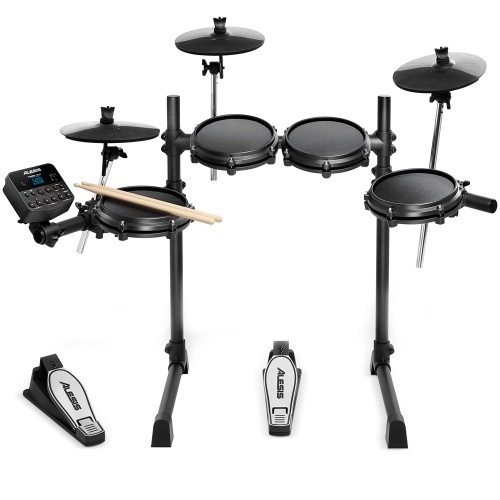 The Alesis range covers everything from electric drums, synths and modules to pianos, MIDI controllers and audio interfaces. 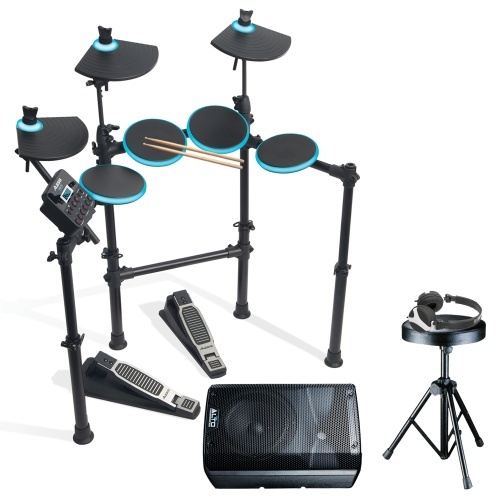 It's a pleasure to see the diverse range of products which all hold the high quality you would expect from this household powerhouse. 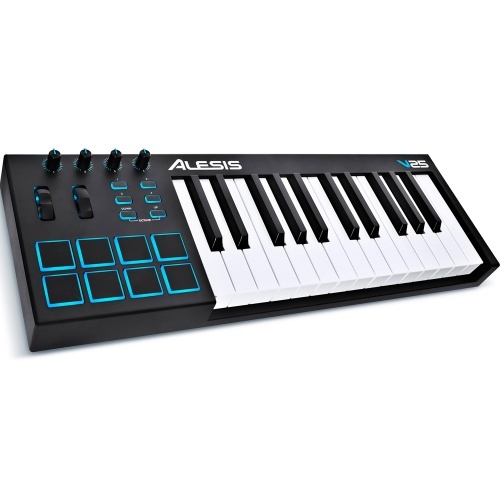 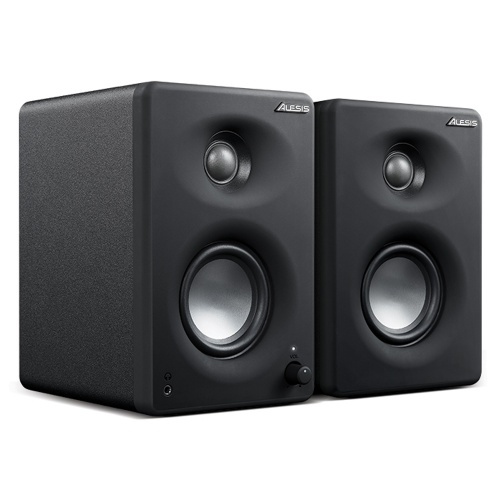 If you are looking to setup your first studio or make an addition to an existing one then Alesis needs to be on your shopping list. 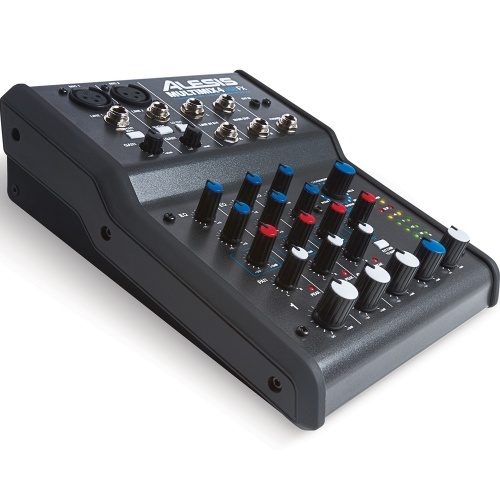 A company with as much heritage, understanding and experience of the production industry has to be a serious contender for any studio setup. 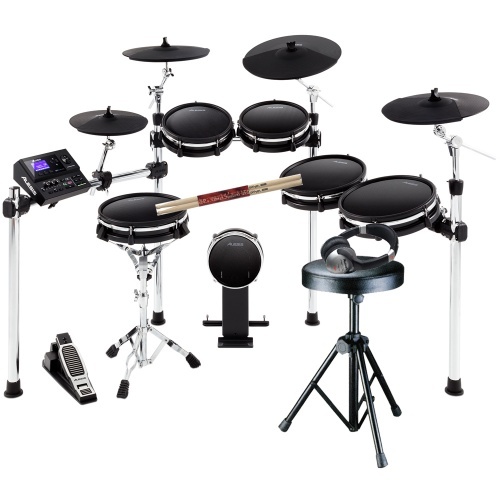 Literally every single product in their range always gets us excited when we box it up. 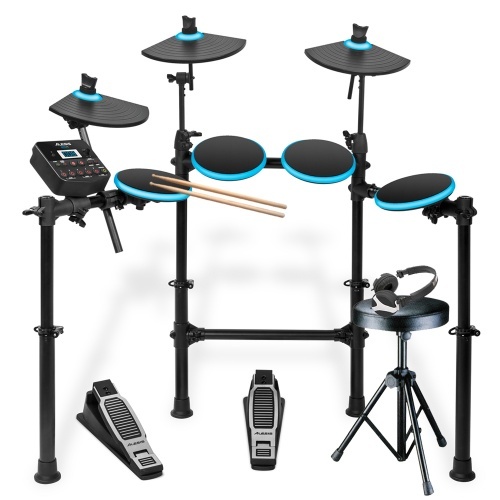 Getting a complete package with us cannot be easier as we regularly make bundles designed to save you money and create the perfect all in one solution. 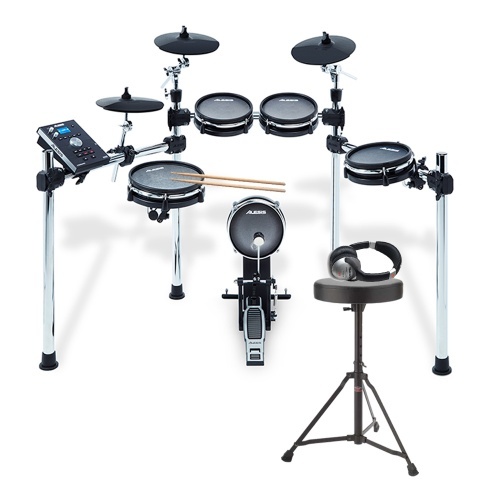 Our Alesis drum kit package is always one offer supporting sticks a stool and a speaker for the perfect performance setup. 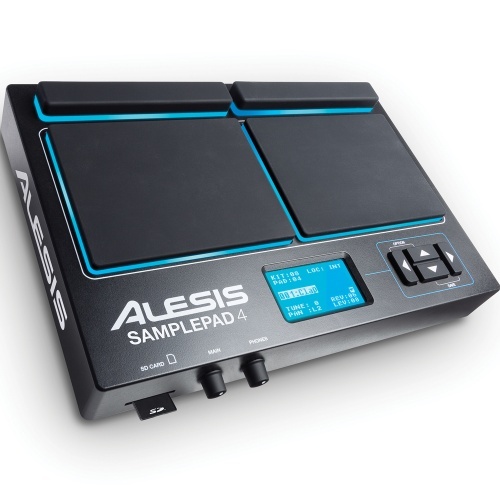 We are an authorised dealer for Alesis, please browse below to view all of our Alesis products. 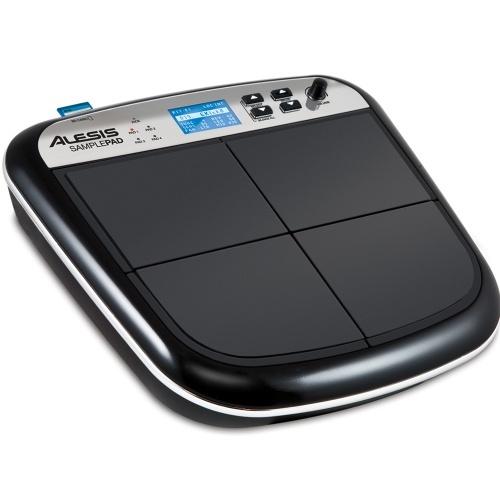 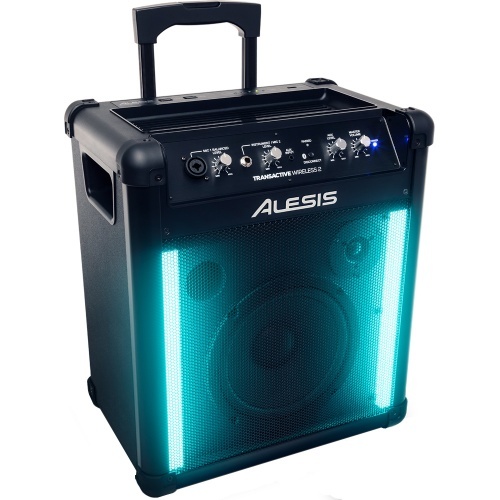 The Alesis iO Dock is the first device that enables anyone with an iPad to create, produce, and perform music with virtually any pro audio gear or instruments. 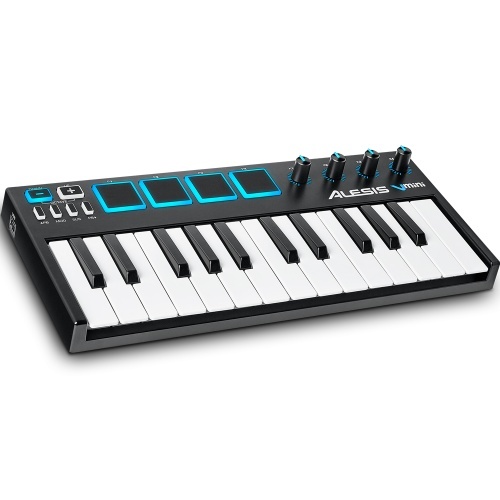 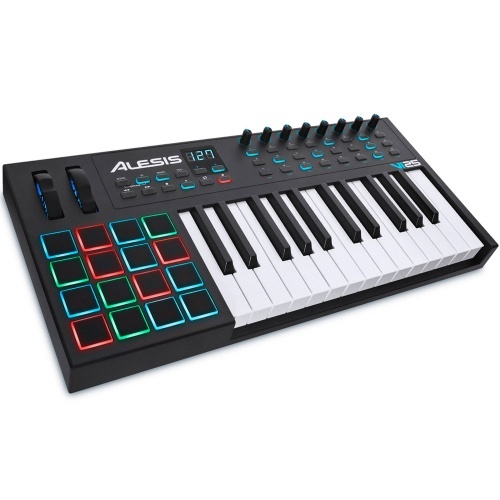 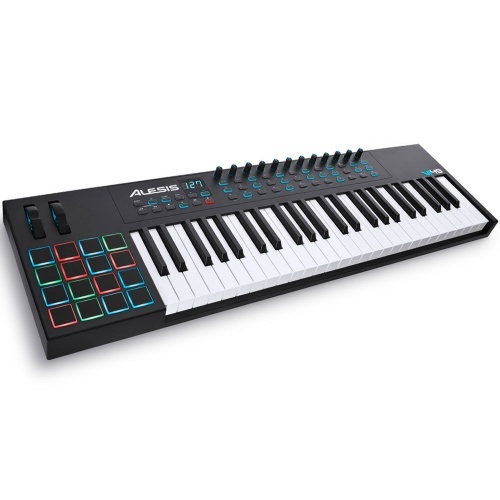 The new V series range of keyboard controllers from Alesis put a range of performance orientated controls at your fingertips. 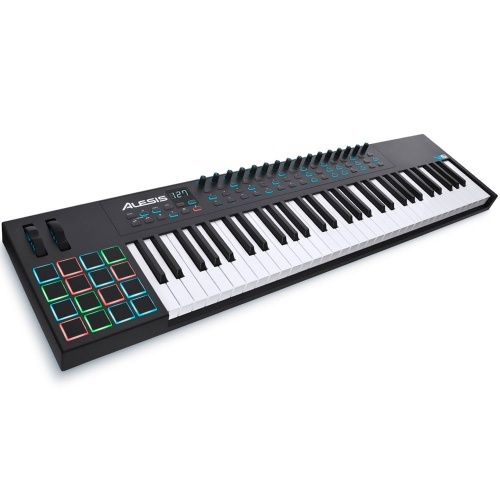 The new VI range of controller keyboards feature a bank of RGB pads which can be used to trigger percussion or launch clips in Ableton Live.